I love nature documentaries. I thoroughly enjoy seeing the intense beauty and splendor of the world from the comfort of my own home, and I always find myself in awe at God’s creation when I watch them. Whether it be Planet Earth, some Disney Nature project, or an obscure Australian show from 2003 on Netflix, I often find myself gravitating towards these shows and movies. One particular time, while watching a show called Africa, there was a short segment about watering holes. During this segment, the way the lions acted particularly spoke to me. The lions owned that watering hole. They drank when they wanted to. They ate when they wanted to. Every other animal was on high alert because of their presence. The lions were not afraid of anything at all, they moved around with a confidence that was only to be juxtaposed with the trembling of all the other animals. I know that through Jesus I am righteous (Romans 3:22,) and therefore I have legal permission to be as bold as a lion. But what does that mean? Why do I not feel bold all the time if God calls me bold? I began to research lions and found some incredible facts about them, which I believe gives special insight to this verse. 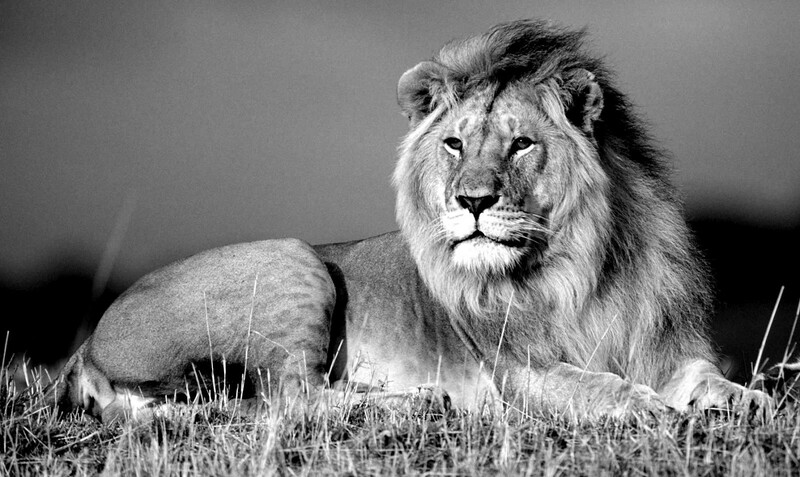 For instance, did you know that lions have no natural predators? They are at the top of the food chain. Their size and strength allow them to absolutely dominate the grasslands. They walk with majesty, slowly parading around their territory — ready to strike at any moment. They sleep in wide open spaces, confident that no other animal would dare come against them. Their roars can be heard from up to 5 miles away, and it is said that the force created from their roars can kick up clouds of dust around them. Now think about this: God specifically said that we, His children, are as bold as a lion. The sound of our praise is like that of a lion’s roar — shaking the foundations of the earth and stretching across the horizon. Regardless of your circumstances, you need to know that you are as a bold as a lion through Christ Jesus. Stand firm in what He has called you to be. People will see the Lion of Judah in your righteously bold life. Let out your rebel roar and let the world know that you cannot be stopped. Become relentless in the pursuit of your breakthrough. If you like what you read, it would mean a lot to me if you’d share this with others. My vision for this blog is to equip, empower, and encourage believers to walk out in the fullness of what Jesus has for them. Did you know that you are a huge part of making that happen? Even by simply sharing this on Facebook or Twitter, you are sowing into the Kingdom purpose that God has spoken to me.